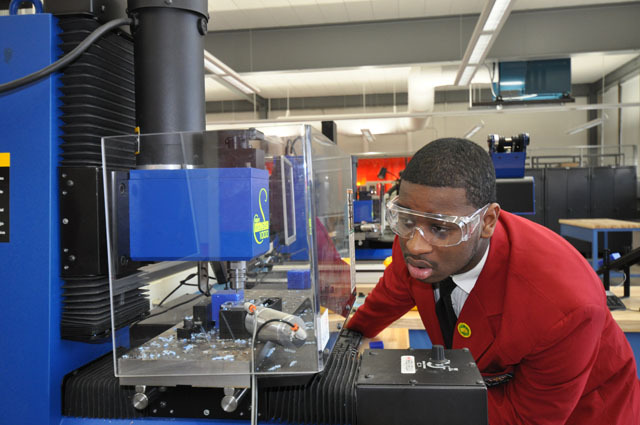 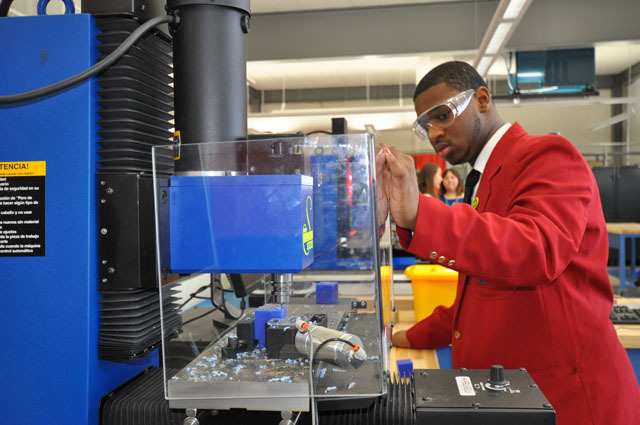 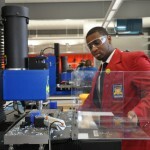 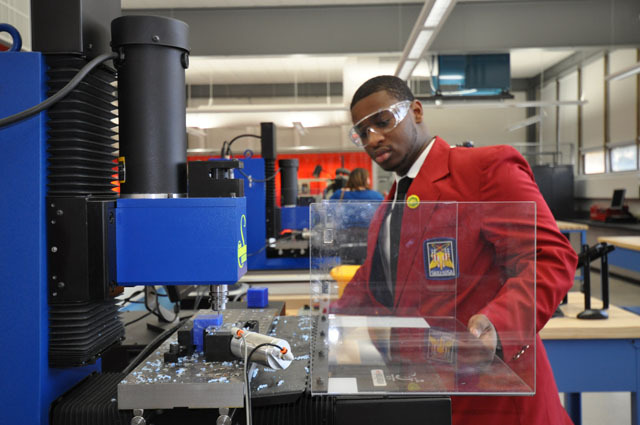 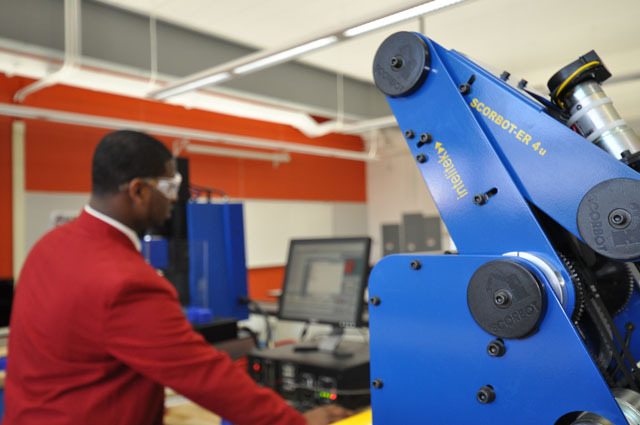 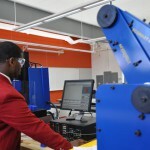 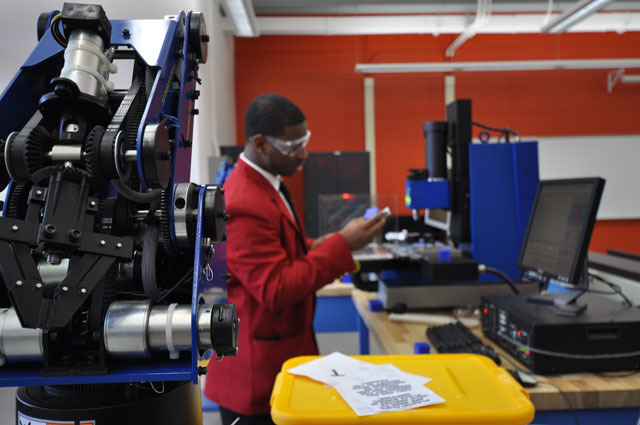 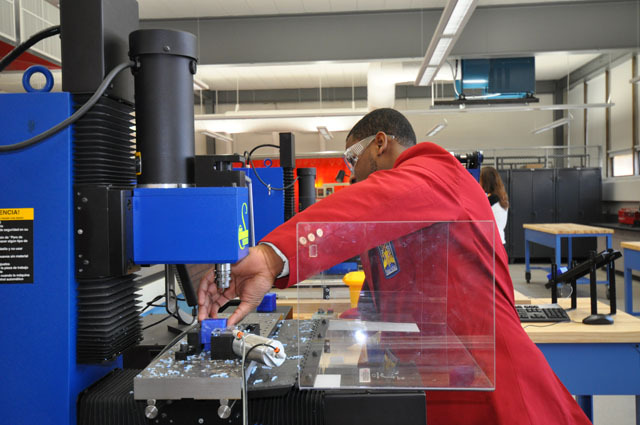 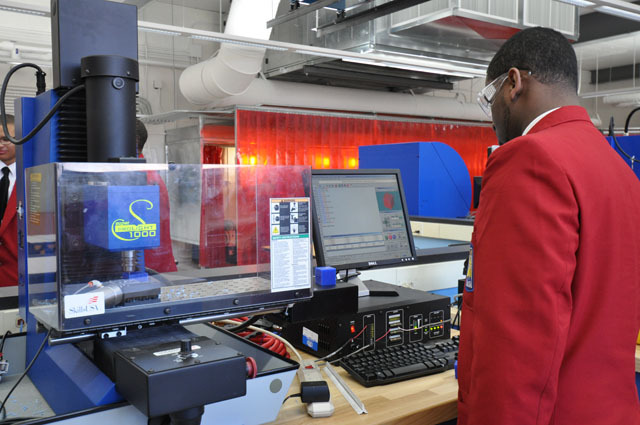 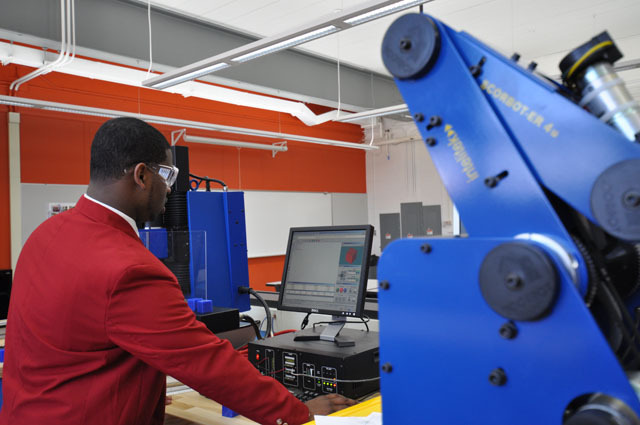 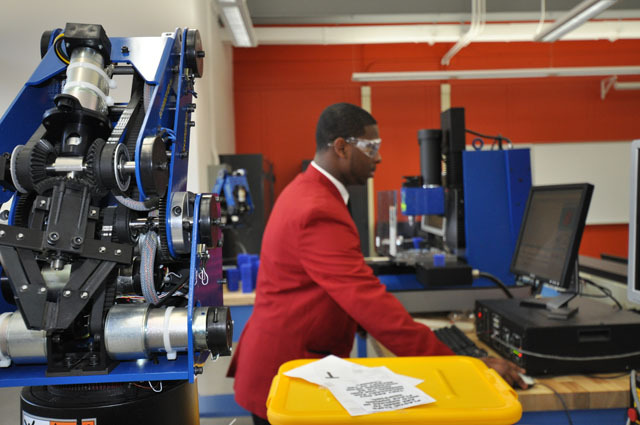 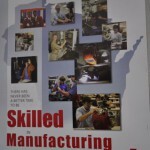 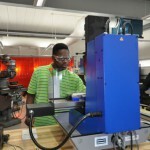 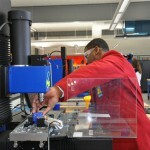 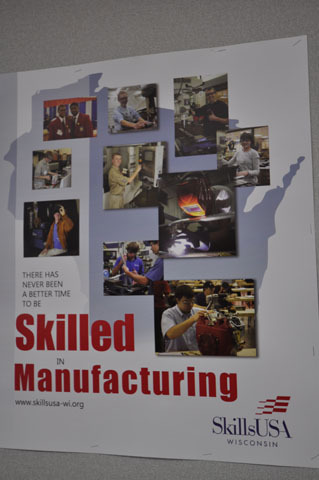 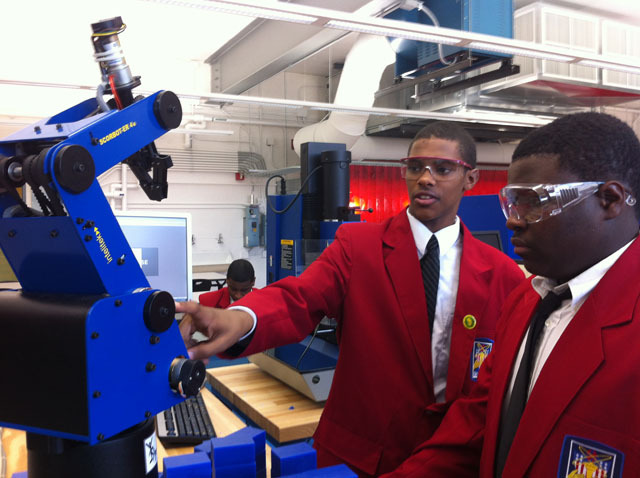 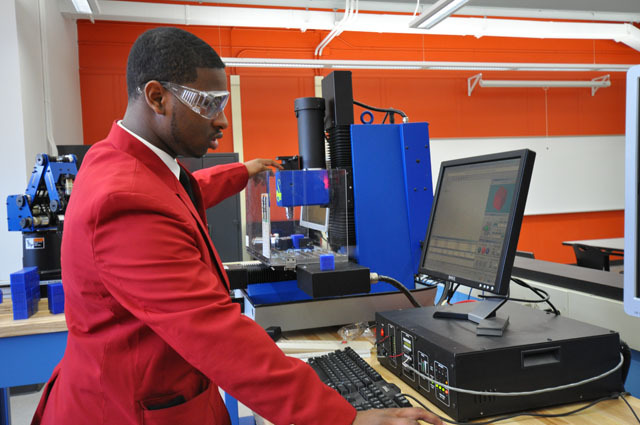 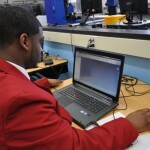 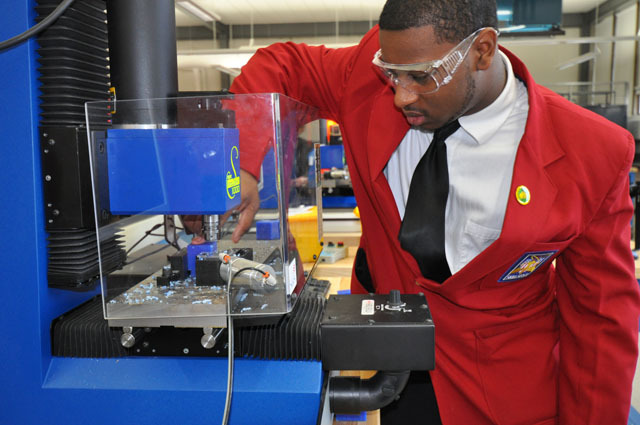 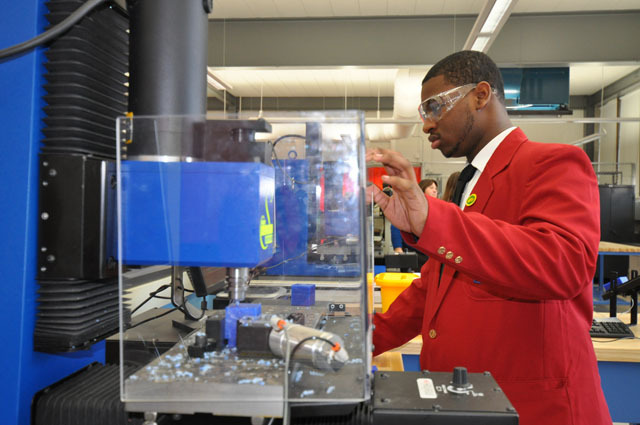 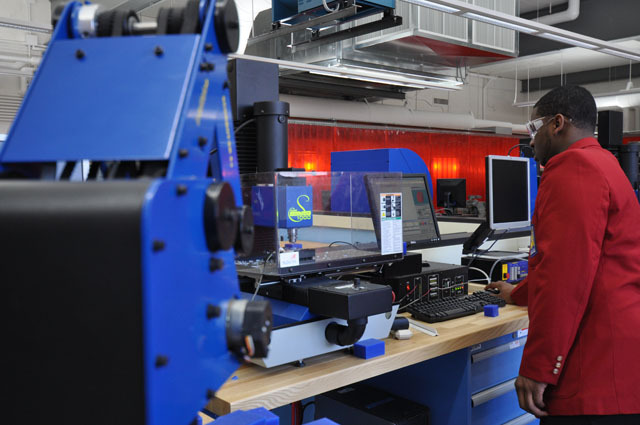 MILWAUKEE — Milwaukee Public Schools officially opened the new advanced manufacturing lab this week at MPS’ School of Career and Technical Education. 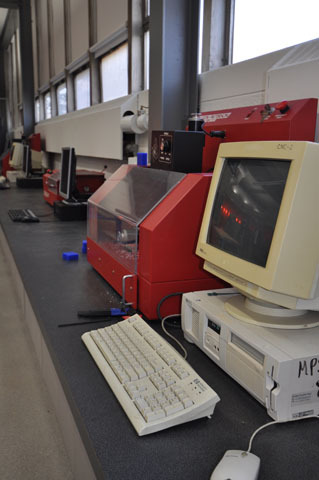 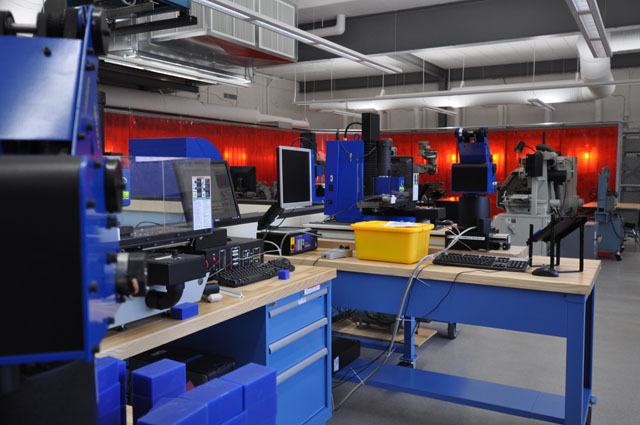 The new lab is one result of a major renovation that created state-of-the-art spaces for manufacturing and engineering classrooms. 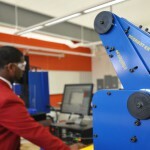 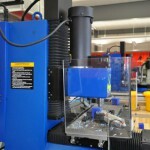 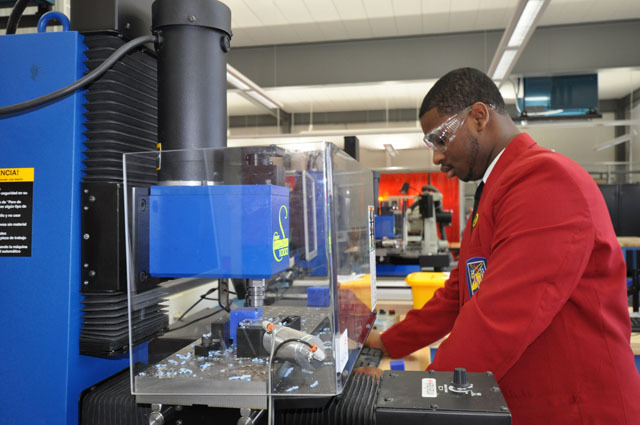 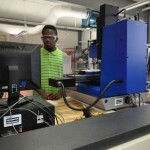 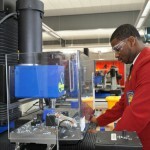 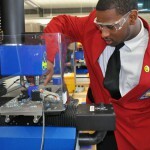 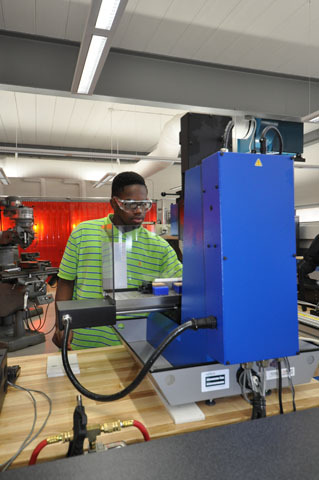 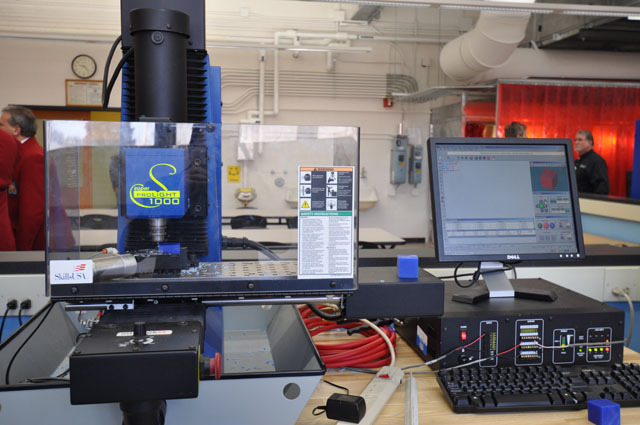 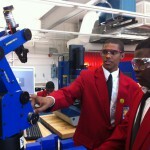 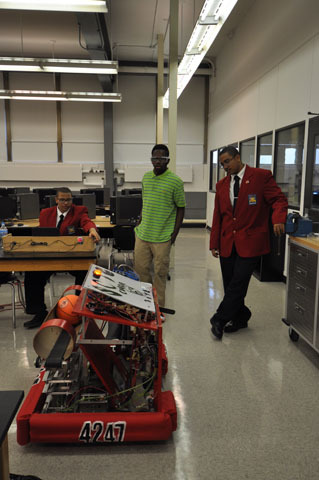 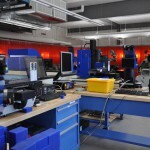 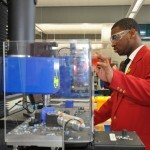 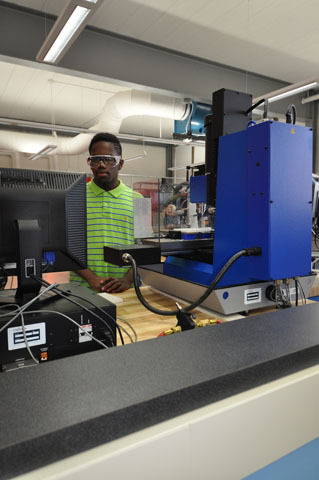 Students now have access to robotics, computer-integrated manufacturing, welding, CAD and CNC machining centers! 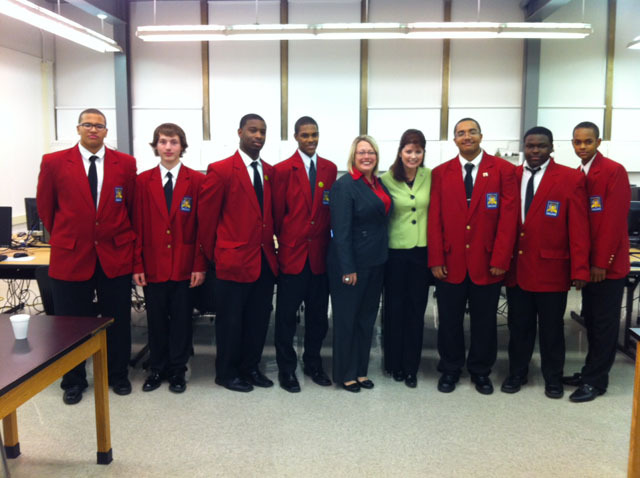 Many thanks to our partners at the Havenwoods Economic Development Corporation! 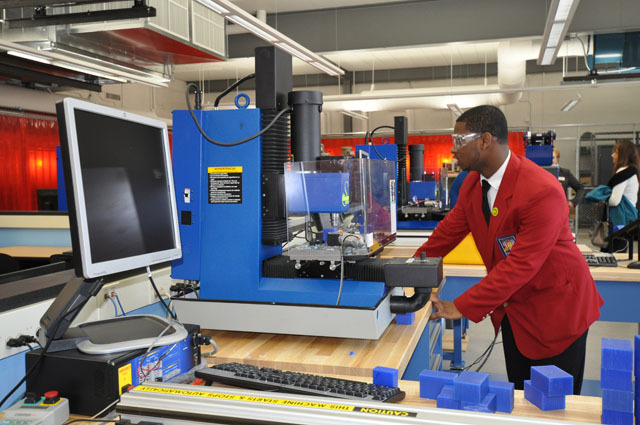 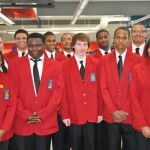 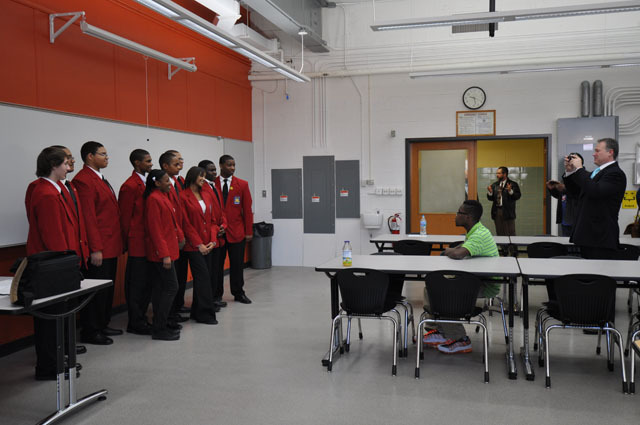 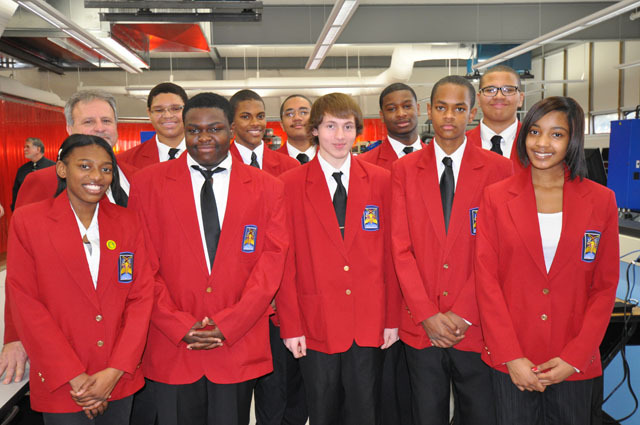 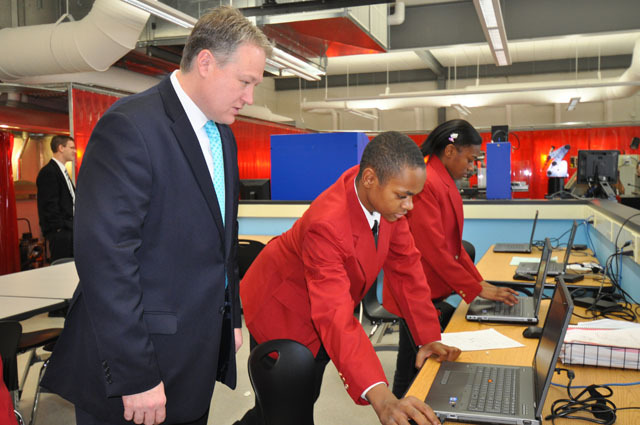 Students from SCTE’s SkillsUSA chapter helped lead a grand opening event on Thursday and on Tuesday, the students gave tours of their school to members of the Governor’s Minority Unemployment Task Force. 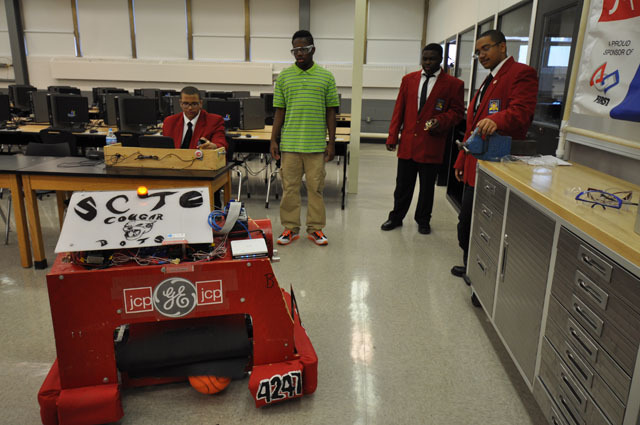 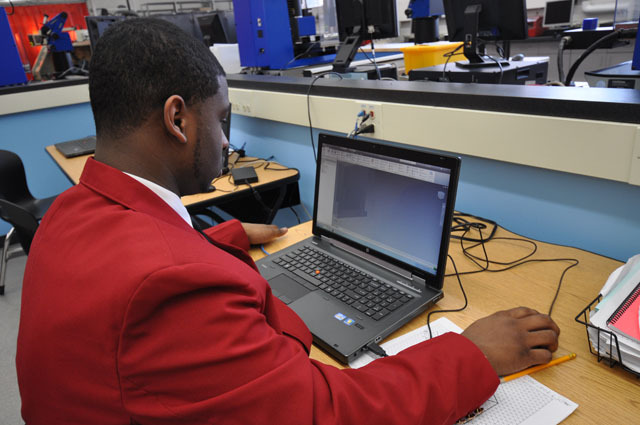 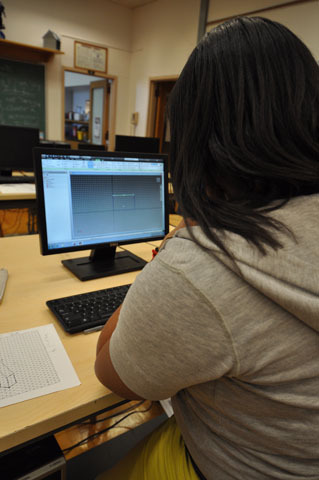 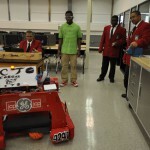 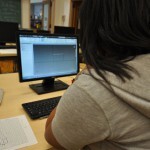 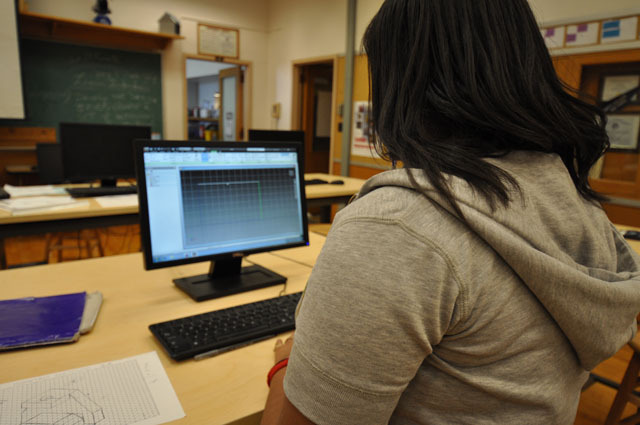 SCTE prepares students to design, reinvent and master the world of advanced technology. 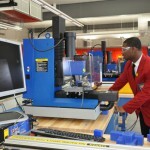 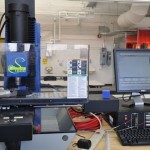 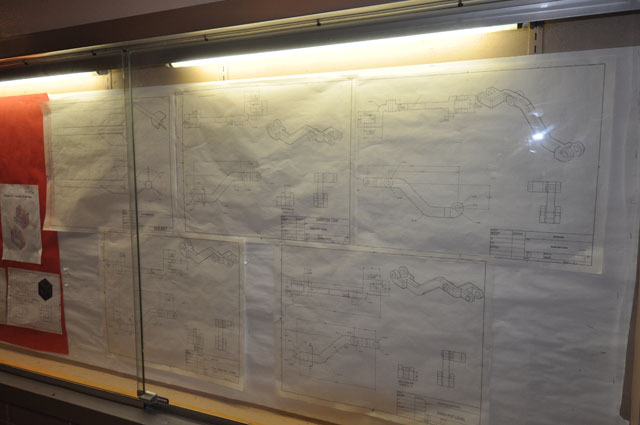 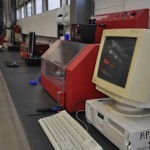 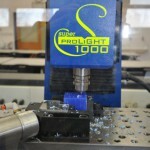 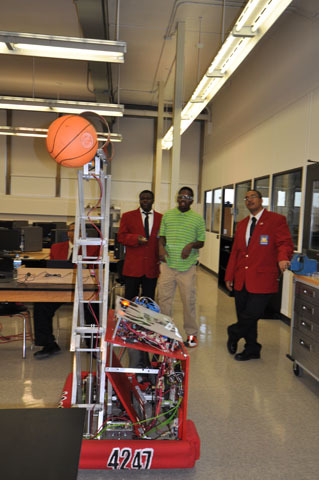 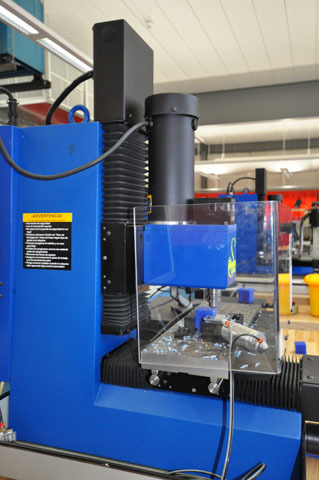 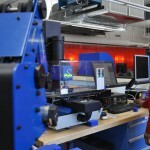 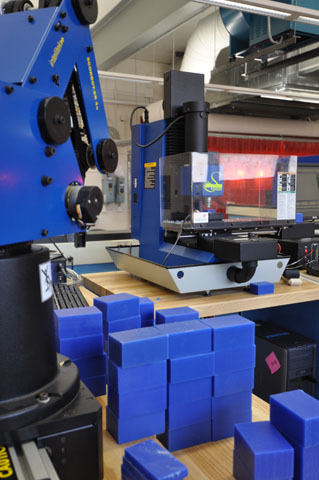 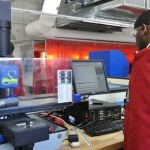 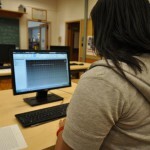 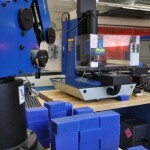 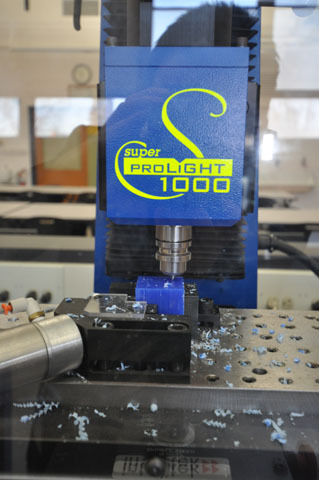 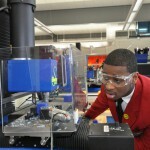 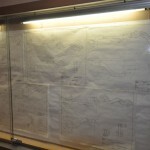 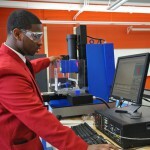 The school is project-based, focusing on energy conservation and advanced manufacturing.